Ready to get the beast out of the Google chrome with epic collections of extensions. Google Chrome is simple browser that is a minimal design, fast and secure compare to other competitors in this category. Google has stripped out the many clutter elements and presents a minimal application to satisfy all the internet users. It is already a best out of the crowd. Chrome has web store which has a vast mount of extensions and apps. 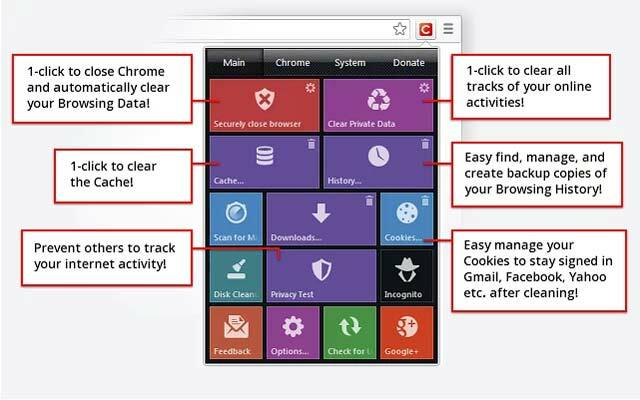 Each extension brings you the great user experience and enhancements to your browsing life. You don’t need to install all extensions in the list. But the Right extensions will certainly improve your web experience. Here’s our pick of best Chrome Extensions and apps, all of these are somewhat useful to you at any time. One Tab is a Tab Management Chrome Extension that converts all of your opened tabs into a list in a single tab when you click the one Tab icon. So you can free up the memory used by the Google Chrome tabs upto 95%, that gives the more speed for the browser as well as your system will not slow down and will run bit faster. This extension should be added to the chrome’s inbuilt feature. It is developed by Google that shows instant meaning of any word when you double-click on the word. So this is most useful to get the meaning without leaving the web page. Also you can get the meaning of the word when you click the Dictionary Icon in the toolbar. Chrome Office Viewer extension is like chrome’s built-in Pdf Viewer. Now you don’t need the MS Office Application any more. This extension is like MS Office alternative, but it doesn’t offer editing features and some other. It gives you the ability to view and read the Microsoft Office files (Word, PowerPoint,Excel) directly from the browser itself. It is the convenient way to open the word files when you receive the office documents in email. 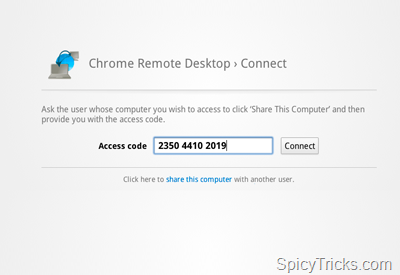 Chrome Remote Desktop is the Chrome app developed by Google which allows you to access any other computer remotely from your computer in a Chrome browser or in a Chrome Book. Two different computers can connected for the short-term basis using ad-hoc remote support or on a long-term basis using remote access for files and application. 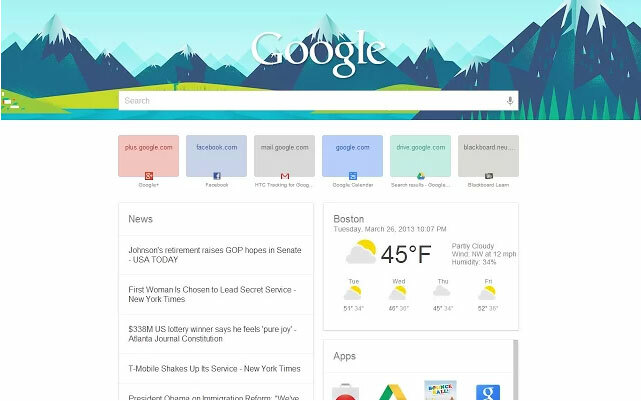 Google Now New Tab Page – chrome Extension is brings you the Google Now Style with modern look in your Chrome Browser. You know that default new tab page in chrome will show you the. This New Tab Page incorporates default features of new tab page like most visited sites as a thumbnail and installed apps, and show you those features in a fresh and stylish Google Now look. Using “Lyrics for Google Chrome” extension, you can get and view lyrics on the same online music streaming sites like Grooveshark, YouTube and Last.fm. This extension adds lyrics page in the music section of the current playing song. So you can get the lyrics of the song at the same time you can listen songs online. Bookmark Sentry is the extension used for organizing the bookmarks in the chrome. It simply scans your Google Chrome bookmarks for bad links and duplicates and displays a report. It can be scheduled to run a scan every couple of days or not at all. You can maintain your bookmark list without a duplicate and up to date with this Bookmark Sentry. Do you have YouTube Buffering issues and Interruption while playing Videos? Install the Smart Video Extension from the Google Web store and start customize your YouTube Experience. The settings of this extension work in embedded videos too. Features includes buffering customization, turn off the Video annotations, full control over the YouTube Playlists. YouTweak aims to provide an improved YouTube User experience. YouTweak offers plenty of useful tricks and tweaks to improve the default YouTube Player and YouTube page settings.By using the YouTweak extension, one can Remove Subscription videos, watched videos, Recommended Channels and can Set Playback Quality and Size, Stop auto load of videos,Add Replay button. Goo.gl URL shortener is handy tool to shorten the urls with one click. This extension uses the Google URL shortener service. So you can get full details about the URL Statistics in Google. 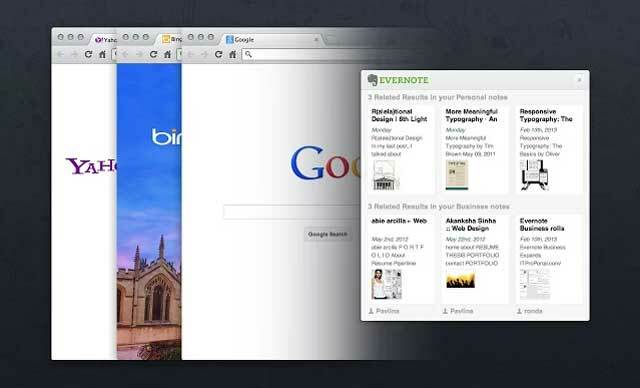 This Official Extension of Evernote helps you to clip your favorite web contents and pages without leaving the web page. All webclips are stored in your Evernote account. You can read it later like a scrap-book. I’ve used many Screenshot taking apps, Awesome Screenshot is still in my extension collection. It do the job perfectly, you can take full webpage, visible web page screenshots. Also, It offers screenshots editing tools like crop, add text and annotations etc.So you don’t another software to redefine the image screenshots. Latest version offers you to store the screenshots in your Google Drive cloud storage account. It is much-needed extension for every chrome user. Basically it is a spell checker and gives you the correction instantly when you write. It corrects grammar, punctuation and other more subtle mistakes. You can also use this extension like Google Dictionary. Gmail Offline beta is a Gmail app built to support offline access, allowing mail to be read, responded to, searched and archived without network access. When the internet connection returns, all queued actions will be processed instantly. LastPass is a free online password manager and Form Filler that makes your web browsing easier and more secure. You can use this extension with Desktop applications for Storing your online account passwords securely. This extension will completely change your browsing experience. 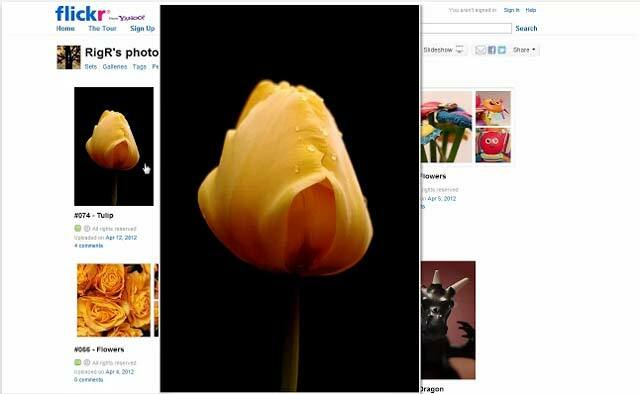 Install HoverZoom to enlarge the Thumbnails image to full image size without loading a new page with a lightbox effect. Works in all websites includes Flickr, Amazon, Google+, Facebook and more. If you are an Android user, you can use Chrome to Phone extension to send any weblinks directly from Chrome to your Android phone or Tablet. To open the link in your Android, you have to install chrome to Phone Android app in your phone. 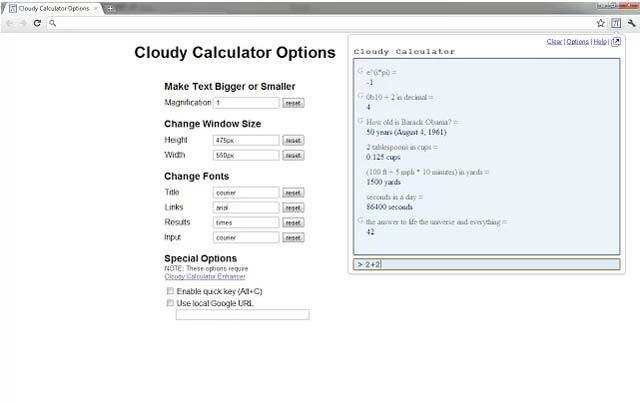 Just do a quick calculation install Cloudy calculator. You can even calculate most complex calculations to simple one with this extension. Using this extension to Bypass compulsory web Registration when you access any site. Now you can comment in any site without register account. Allows you to block any websites appearing in the search results. Click&Clean is an innovative and totally free solution for your PC to clean all your web traces. It offers the following features : Scan your PC for Malware, Delete your browsing history, Remove download history,Erase temporary files, Clear cookies and Empty cache, Delete client-side Web SQL Databases, Remove Flash Cookies (LSOs), Protect your privacy by cleaning up all traces of your Internet activity,Clean up your hard drives and Free up more. With this extension you can download all images, videos, pdf, doc and any other file linked on the web page you are visiting Click the extension to see available links and filter the list you want to download and get all the files easily.